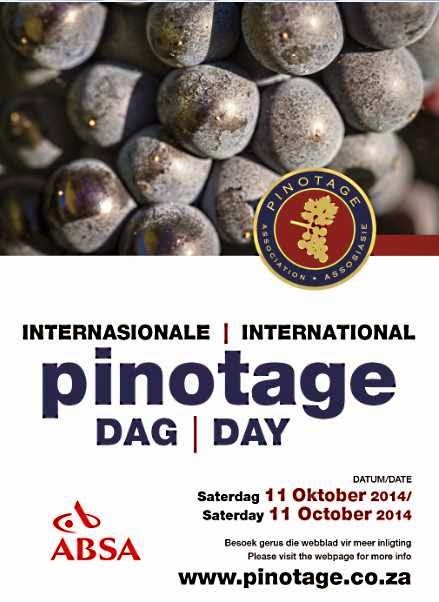 Kumala winemaker Ben Jordaan will be hosting a virtual wine tasting on 14 October and I’ll be taking part. I need your questions to put to Ben. They can be about Kumala, wine making, Pinotage, anything at all. I have sets of Kumala wines to send to two of the people who send me questions*, but I will use as many as I can. Email me or use the comment form below. *Unfortunately Kumala can only despatch wines to UK addresses. 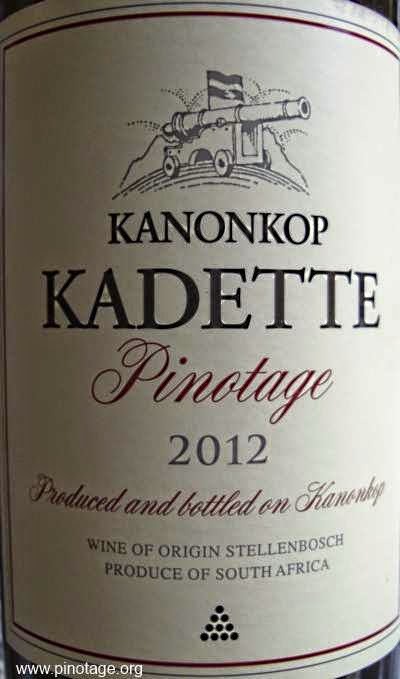 Kadette is now the label of Kanonkop’s wines made from non-estate fruit. With the 2012 vintage a red Pinotage was added to the Kadette line-up of the original Cape Blend and the pink Pinotage. I bought a case of the Kadette Pinotage as soon as it appeared in the UK, and it’s my Wine of the Month for September 2014. 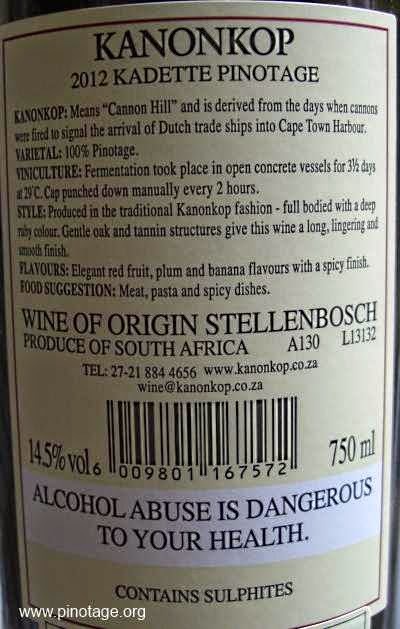 What you get is a wine made by Kanonkop’s Pinotage master Abrie Beeslaar for a third (at the winery) or half (in the UK) of the price of his estate wine. Fruit comes from younger vines (5-20 years) and the wine is aged for 14 months in second fill French oak barrels. This is not intended to age as long as the estate Pinotage and as it's really drinkable now why not do like me and have a case of each and drink the Kadette while the estate wine ages. I found lots of forward berry fruit, delicious Pinotage flavours and soft ready tannins. A lovely approachable wine with Kanonkop class and a ideal WoTM.